EDITOR'S NOTE: A. 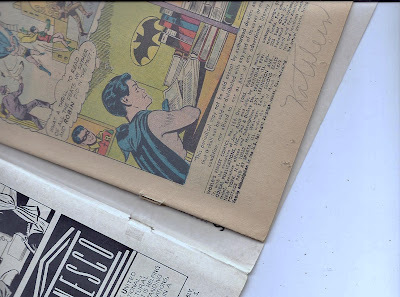 'Kav' Kaviraj sent me an article on comic book restoration tips. 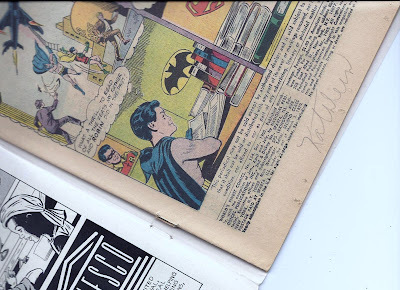 As an archivist, I decided to share some useful tips as well that will aid in restoring your comic books. 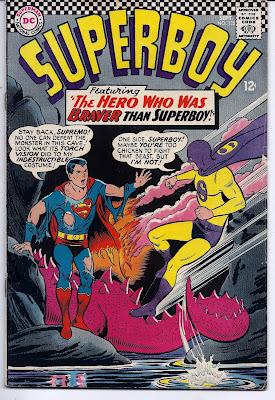 I'm a big silver age collector-anything with Curt Swan interior art-I want it. Even if it is a fairly old comic, say around 1958, and it is in what collectors call 'good' condition (which means it's actually in pretty bad condition with damaged spine, loose cover, writing etc) I want it. I have found a way to upgrade my acquisitions somewhat, and here today I share with you my secrets! First and easiest to fix is grease pencil writing on the cover. Sellers used to sell used comics and write the price on the cover with grease pencil so this is somewhat common. Using a new white eraser with sharp edges, you can gently buff the grease right off until it is completely gone. EDITOR'S NOTE: If you are concerned about losing color, etc from using a standard eraser then there are many different archival varieties to use to minimize color loss, etc. A Magic Rub eraser is one option. Be sure to test these items on a comic that you do not view as valuable in order to see how much color, etc is taken away by various erasers. 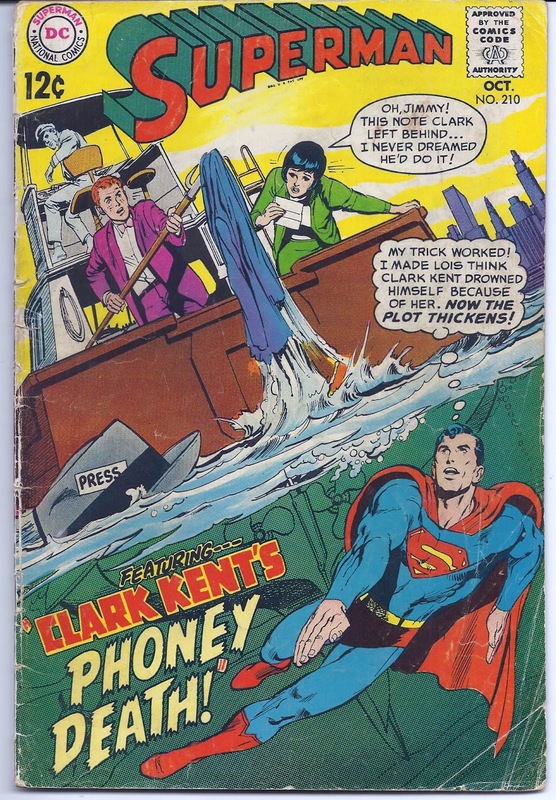 Before - Grease pen under Superman title. 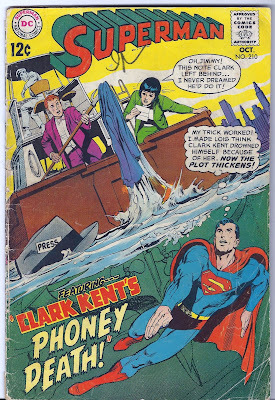 Then there is the musty comic. 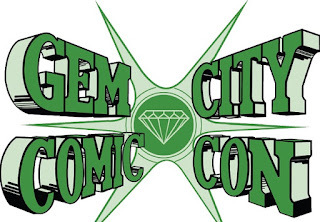 The comic was exposed to humidity and smells moldy. An easy, if time-consuming fix. First, rub your hand across each page. Believe it or not, there is a magic trick where you have a bunch of old books on a shelf that have been UNTOUCHED. You tell people to pick up and flip through one book while you leave the room. When you come back every book will smell old except the book which was touched. Try it. So, rubbing your hand across the page loosens and removes some of the molecules which are causing the smell. Then you open the book in open air page by page-an hour a page as the smell slowly leaves the comic. A fan will accelerate the process. Detached covers. There is some disagreement here. Standard collector's wisdom is never use tape on a book. My fix involves two 1/2" pieces of tape, carefully placed between the staple holes or what is left of them on the INSIDE of the cover. then you go to the middle of the book and carefully pull up the staples. Often the center page is loose too and you can tape those pages too between the staple hole. So you are re attaching both interior loose pages as well as the cover. The tricky part is to straighten the staples, pull them out, and CAREFULLY re insert them into the holes and bend the prongs back down. I would rather have a comic with small hardly visible inside tape than a comic with a loose cover or loose pages. 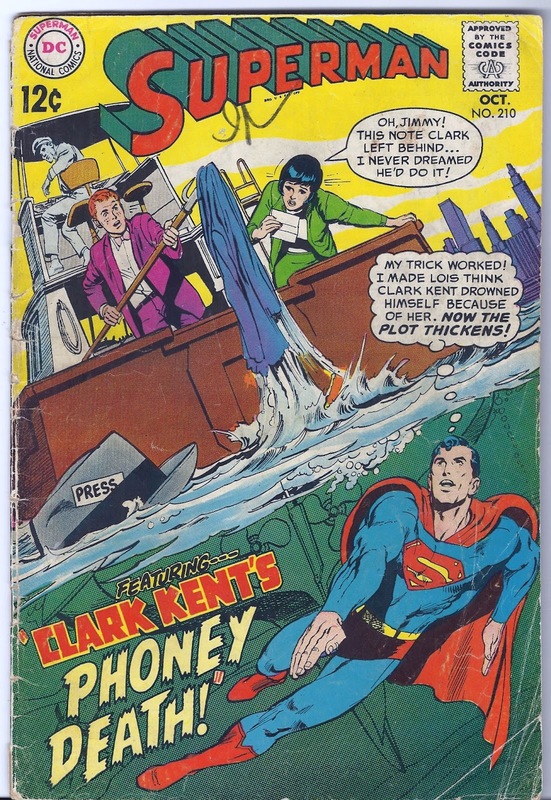 The reason is that a loose cover gets damaged every time the comic is handled. Attached, it holds up better so the fix is preventing future damage and also allowing you to read the book. You make your own decision on this. EDITOR'S NOTE: If you want to use tape then you can always look into archival repair tape. A good product to use is Filmoplast which can be found here. white eraser. Don't go too far though. So, do you have any good "fixes" for tape residue removal? Gene, that is a good question and there are some methods you can consider for removing the residue. There are products out there like de-solv-it and WD-40, which some claim are the best option. Archival suppliers do have erasers called "crepe erasers" which can get that pesky residue.